The Hofstra Pride men’s basketball team ran away from JMU in the second half of the CAA Tournament Quarterfinals Saturday, defeating the Dukes 74-57. Hofstra will now take on William & Mary today at 2:30 with a spot in the CAA Championship Game on the line. I’m down in Baltimore covering the tournament. Check out my SportsTalk1240.com story following their win yesterday. 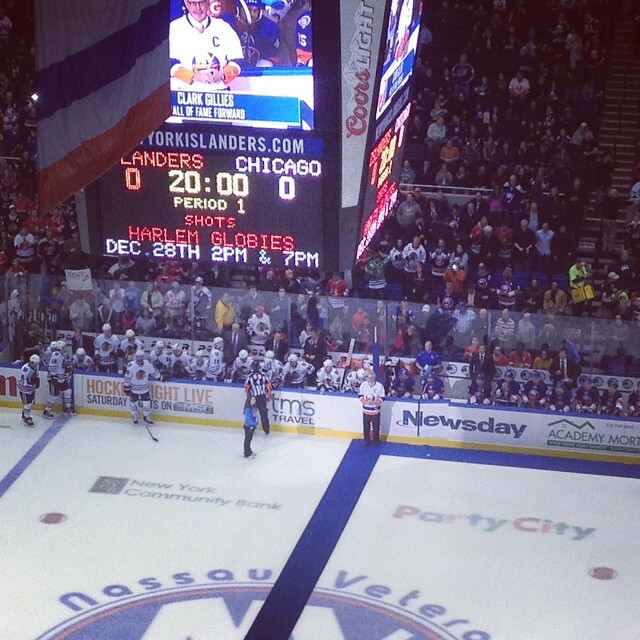 I had the chance to cover the New York Islanders Saturday as they took on the Chicago Blackhawks. The Isles prevailed with a 3-2 victory, ending their three-game losing streak and ending the Blackhawks eight-game win streak. The 20-10 Isles have proved to the rest of the league to take them for real. This team can compete with the best. Here’s my story on the game, featuring quotes from head coach Jack Capuano as well as Josh Bailey and Kyle Okposo. Listen in to SportsTalk1240 from Sunday night on AM1240-WGBB in New York. Emory Hunt of FootballGameplan.com joined me to co-host the show. 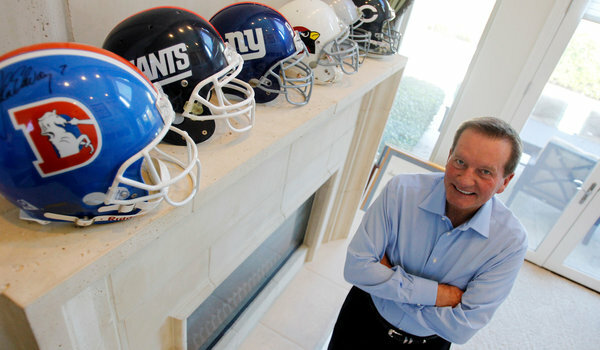 We were joined by former New York Giants head coach Jim Fassel. Jim touched on a variety of topics including: his time with the Giants, his time with the Ravens, why he got robbed by the Redskins, a need for a development league in the NFL, transition of coaching from older to younger guys, watching his son coach the Rams, and a whole lot more. 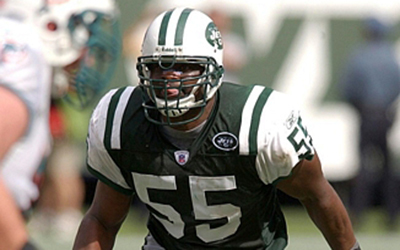 While covering the Brooklyn Bolts FXFL season finale on Friday, I had a chance to speak with former New York Jets linebacker and current Bolts linebackers coach Marvin Jones. 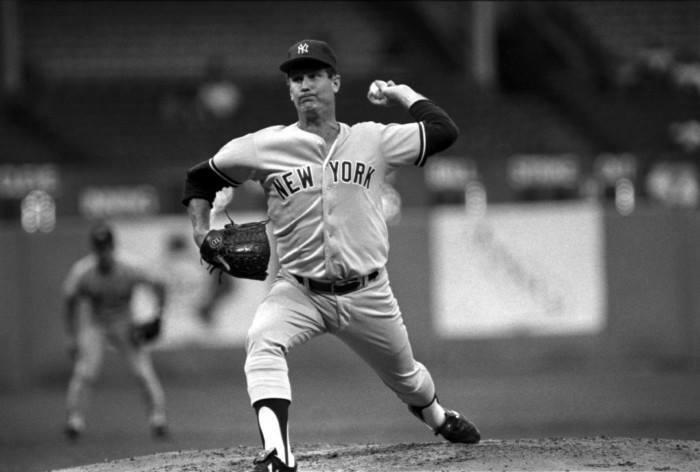 “Shade Tree” reflected on the undefeated inaugural season in Brooklyn, the New York Jets debacle, Jameis Winston, Florida State, and more.